A recent study by Columinate reveals that nearly 30% of South African women have been victims of unwanted sexual advances in the workplace – 57% from peers and 26% from superiors, the very people employees look up to for leadership and inspiration. The worst part is that nearly one third of these women remained silent, mainly due to a lack of faith in management’s ability and willingness to take action. This can be justified by further findings that more than 50% of workplaces don’t have clear sexual harassment policies in place and only 37% of organisations have a clear reporting process. #MindYourBusiness aims to bring CEOs closer to the reality of sexual harassment in their businesses. The initiative relies on the power of real stories to expose the truth and remind us of our shared responsibility towards each other’s mothers, daughters, wives and sisters in the workplace. More than 40 CEOs were asked to be a voice for the victims by reading out anonymous stories of sexual harassment in prominent South African businesses and institutions. Three have broken the silence and more will come. These videos have received over 10 000 views on Facebook and continue to rise as others start speaking out about their own experiences. Knowledge is power and to break this cycle, every South African should know their rights and responsibilities when it comes to sexual harassment. Sexual harassment refers to any unwanted sexual behaviour such as unsolicited sexual advances, requests for sexual favours, or any other verbal, physical or written conduct of a sexual nature. In the workplace, it also refers to the use of influence over another’s job security, working conditions or advancement opportunities to coerce someone into non-consensual sexual acts. In essence, sexual harassment is anything of a sexual nature that makes you feel uncomfortable, offended, humiliated or intimidated, and that threatens your livelihood and professional growth. Sexual harassment is illegal and holds severe consequences for perpetrators in the workplace. 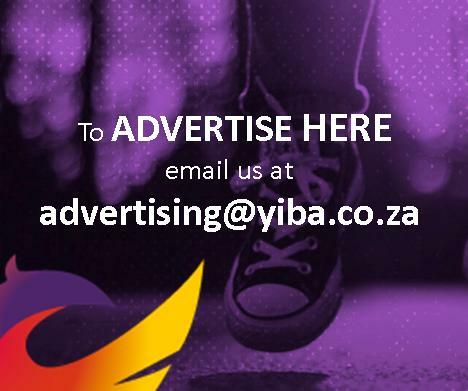 The Employment Equity Act, No. 55 of 1998 stipulates that sexual harassment must be reported immediately, after which employers must take all the necessary steps to address the allegations. 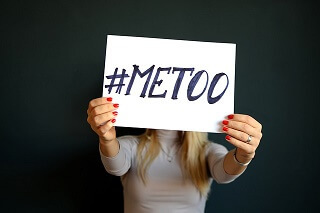 Employers can also be held liable for the unlawful behaviour of employees, or if they fail to address allegations in accordance with the company’s sexual harassment policy. According to South African law, all employees have the right to a safe workplace where they will be treated equally and with dignity and respect. Perpetrators often get away with it, while the lives of survivors and their loved ones are impacted in multiple ways. For South African businesses there is also much at stake. Sexual harassment can have severe consequences for business such as litigation, bad publicity, absenteeism, high staff turnover, disrupted workplaces and reduced productivity. South Africa cannot remain silent. Thankfully, #MeToo has ignited the conversation globally, and South Africa now has a space to break the silence.We live in modern times and it’s now the time to #MindYourBusiness in the workplace. Follow #MindYourBusiness and let real change in the workplace begin.